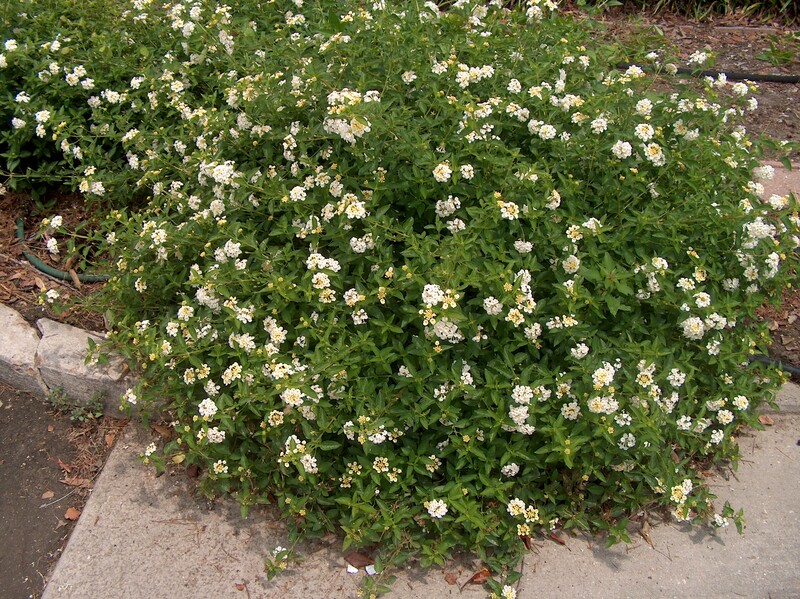 Comments: Low growing lantanta that is suitable as a ground cover. It flowers all the warm months and flowering is promoted by heavy shearing after flower cycle is over. Attracts butterflies. Makes a nice container and hanging basket plant.